It is recommended that you have septic pumping done every 3-5 years depending on the size of the tank and number of people living in the property. Neglecting septic tank pumping can lead to unwanted costs and hassles, not to mention, health risks. 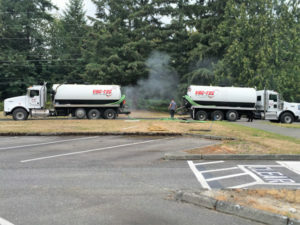 VAC-TEC LLC is your septic tank pumping expert serving the Redmond, WA area. We provide high quality septic tank pumping services at fair, reasonable rates. We have the experience and equipment necessary to meet all kinds of septic tank pumping needs in Redmond, no matter how big or small. Our goal is to offer a high quality septic pumping for residential, commercial and municipal customers. We understand this probably is not high on your list of things to do, but if you ignore septic tank cleaning, you will be slowly damaging your septic system. Need septic tank cleaning? We offer premium septic tank cleaning services in Redmond. All you have to do is give us a call and we will handle the rest. 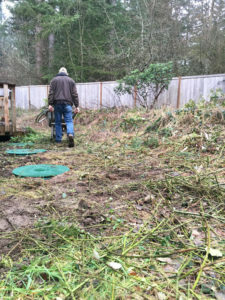 Why Should Redmond Residents Choose Us for Septic Pumping? Septic pumping is a job best left to the professionals. We understand how septic systems work and the upkeep they require. Count on us for your septic pumping needs and enjoy a peace of mind that the job is done the right way. We pride ourselves on providing our clients with a timely and honest septic pumping service in Redmond. We hope you will give us an opportunity to show you why we are the leading septic tank pumping companies. 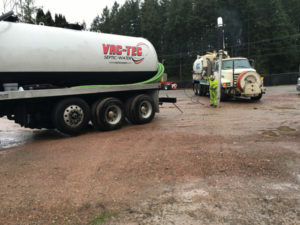 To find out more about our septic tank cleaning and pumping services for Redmond clients, do not hesitate to call VAC-TEC LLC at Tacoma – (253) 777-4887 Seattle – (206) 339-0039 Olympia – (360) 338-6686 North Dakota – (701) 566-0045 today.